Home / All About Singapore / What Transpired During the Ultimate Hawker Fest 2014? What Transpired During the Ultimate Hawker Fest 2014? You are a food-lover. That is fine especially that Singapore offers a whole range of exciting foods which you will surely enjoy. Did you catch The Ultimate Hawker Fest 2014? It was a success. Many Singaporeans came and supported the event. They did not only enjoy the food but they also helped over 32,000 beneficiaries of Touch Community Services. The Ultimate Hawker Fest 2014 transpired on November 22. It was Saturday so many people came by and see what the fest had to offer. It was held at Suntec Singapore Convention & Exhibition Centre, Halls 401-402, 1 Raffles Boulevard. The Fest featured and celebrated chefs and hawkers. Participants and guests enjoyed the gastronomic adventure. 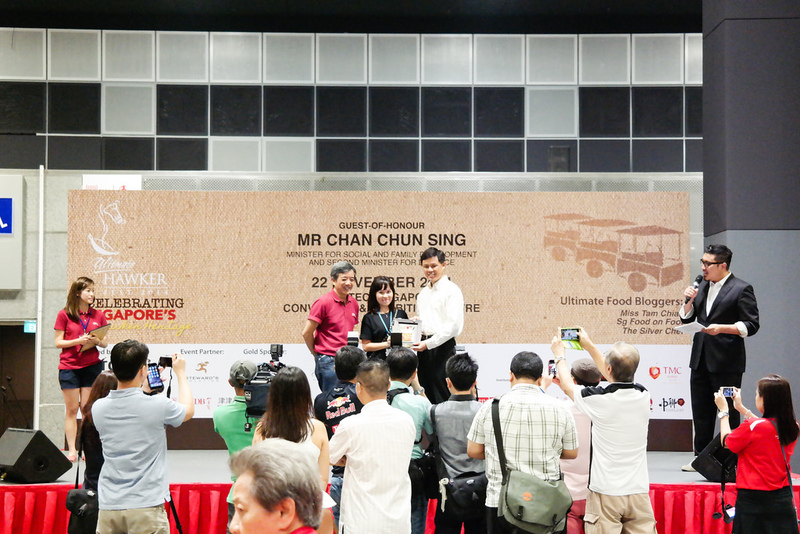 The event was organized by famous food bloggers like Derrick Tan, Maureen Ow and Ian Low. It aims to celebrate the heritage of Singapore’s hawker and raise funds at the same time. 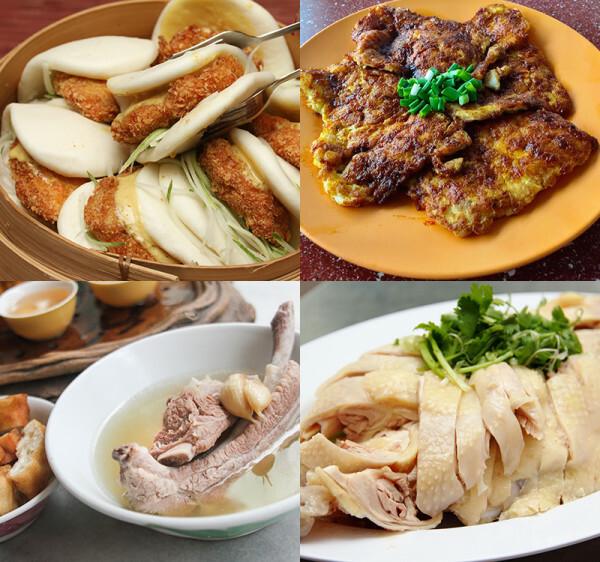 Ultimate Original Recipe: This zone offer famous hawker foods made by chefs from second, third and fourth generations. Ultimate Pursuit of Happiness: This zone celebrates the food of budding hawkers and chefs. These people left their jobs to embark on a journey of pursuing their ultimate happiness in the hawker industry. 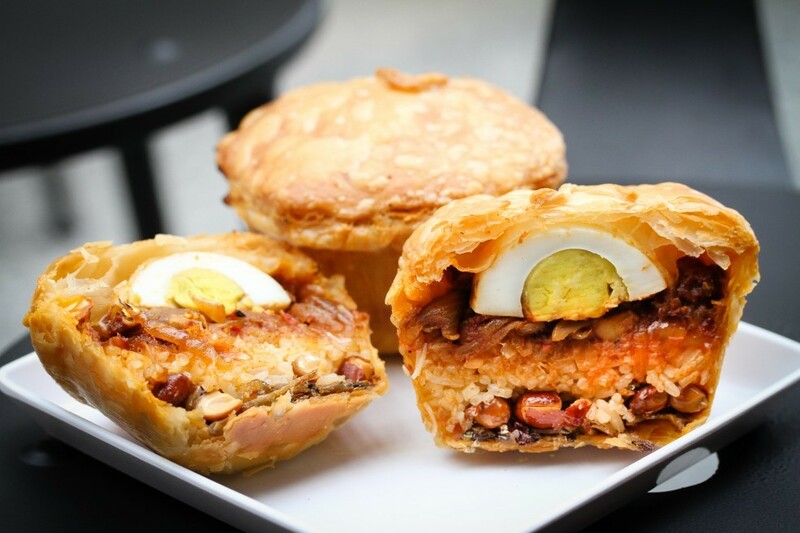 Ultimate Ingredients: This zone offer hawker foods that are out of the ordinary. Chefs and hawker added special ingredients to make something exciting out of the conventional foods. For those that missed the event, there is surely another next year. You can visit the website for more information. Surely, the event is an astonishing one.